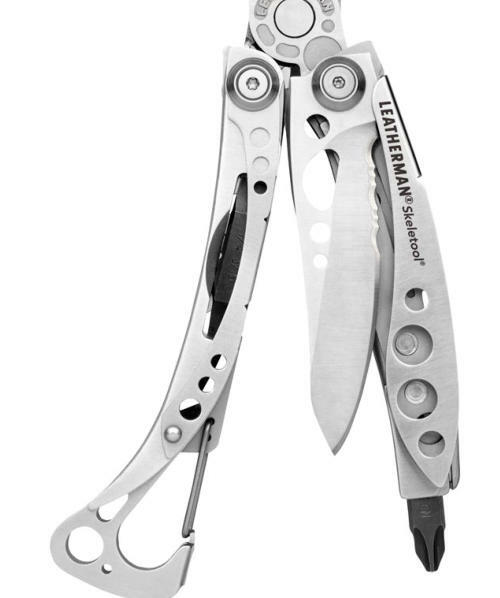 Sometimes all you need is a simple, lightweight, quick-to-deploy knife and with the Leatherman Crater® c33 folding knife, that's what you get. Perfect size, perfect feel in the hand, perfect price, and it's also available in combo straight blade as the c33. 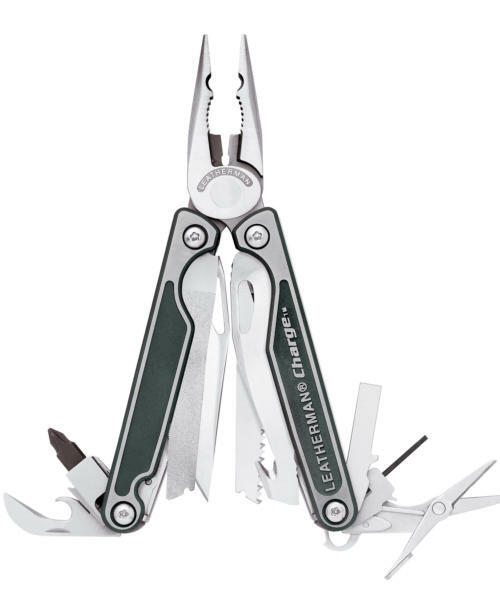 With the Leatherman Crater® c33L and c33Lx you'll find Blade Launcher® technology hard at work. 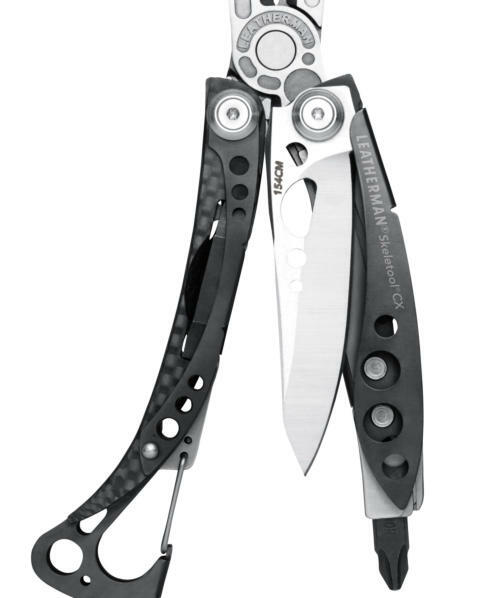 Deploy the blade quickly and safely, or keep it stowed, and hang it from your belt or pack with the unique carabiner/bottle opener. 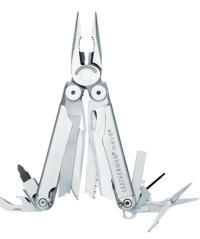 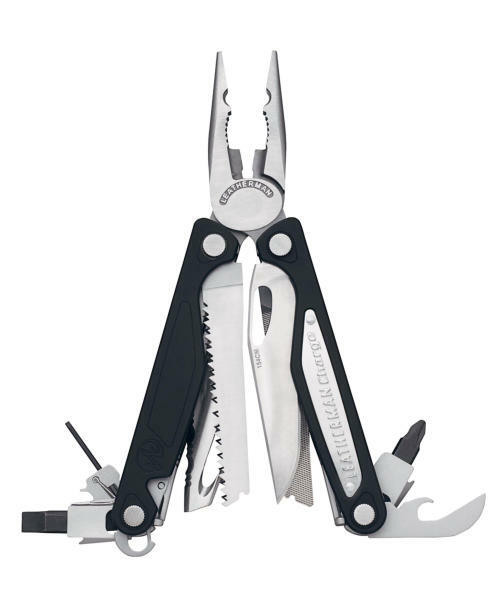 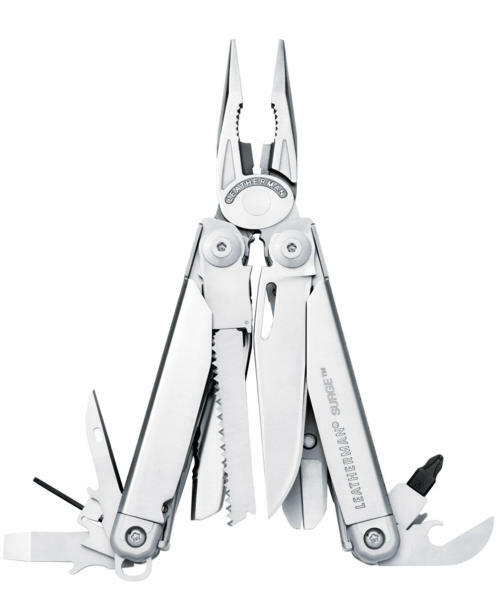 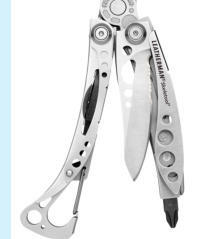 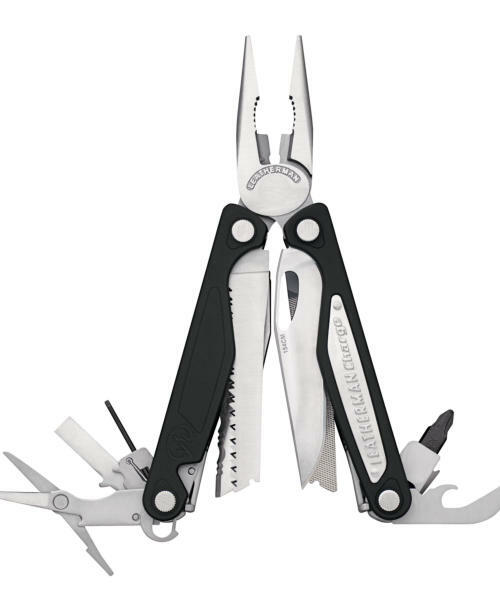 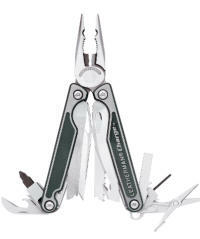 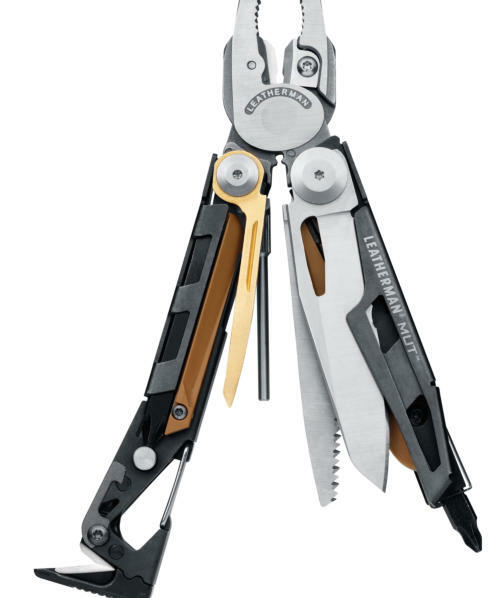 Nice, light and ready to go, the Crater c33L and c33Lx folding knives from Leatherman are taking knives to new heights. 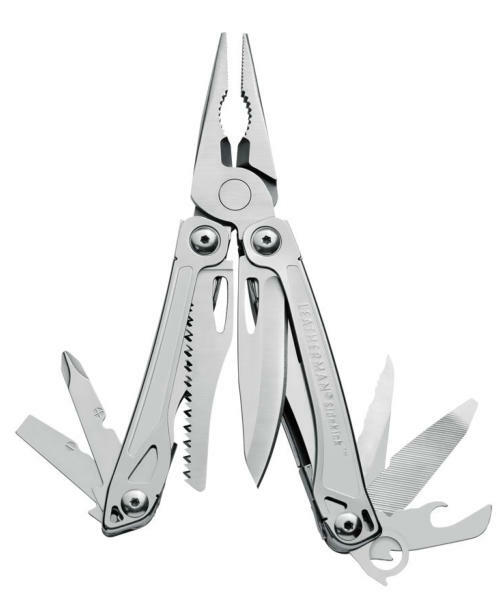 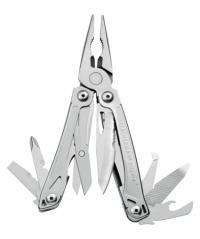 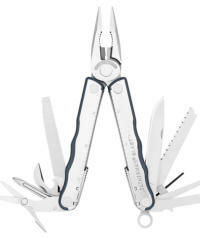 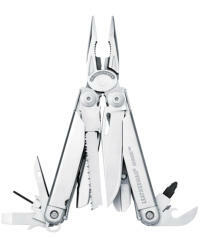 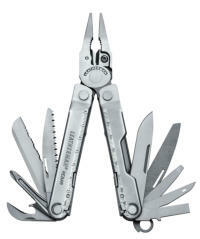 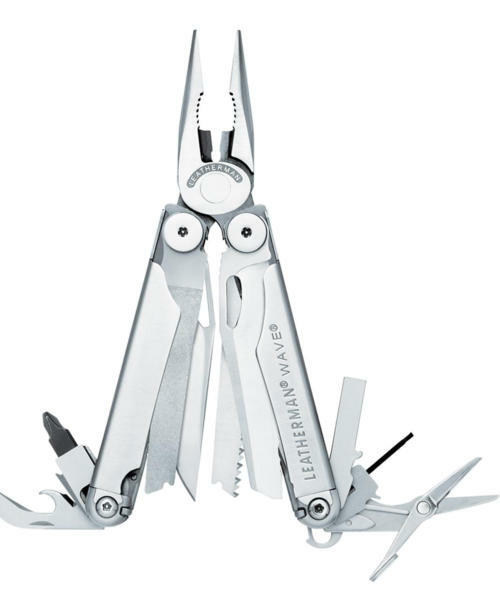 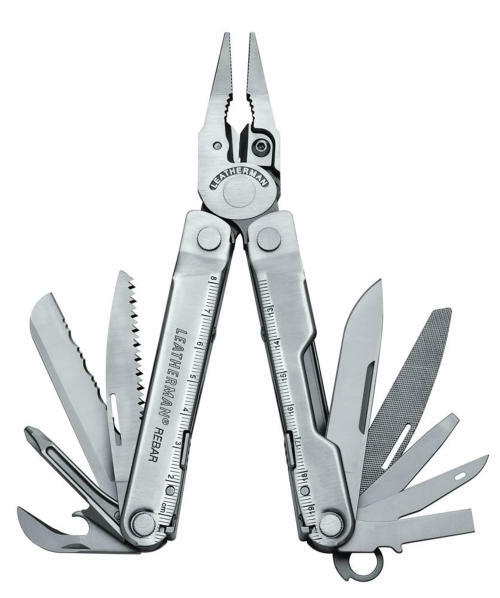 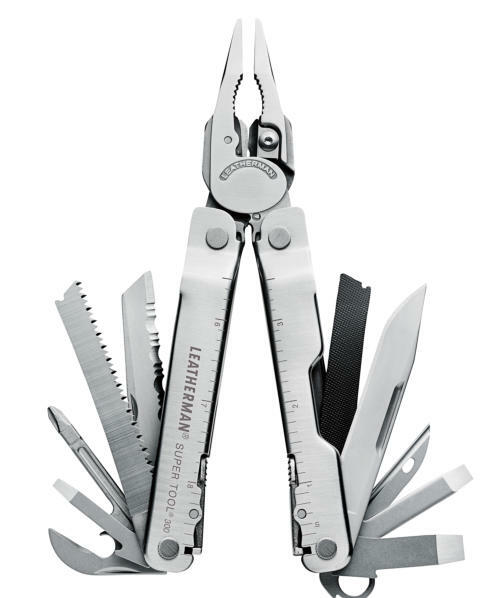 With the Leatherman Crater® c33T/c33Tx you never have to say, I only have my knife on me®. 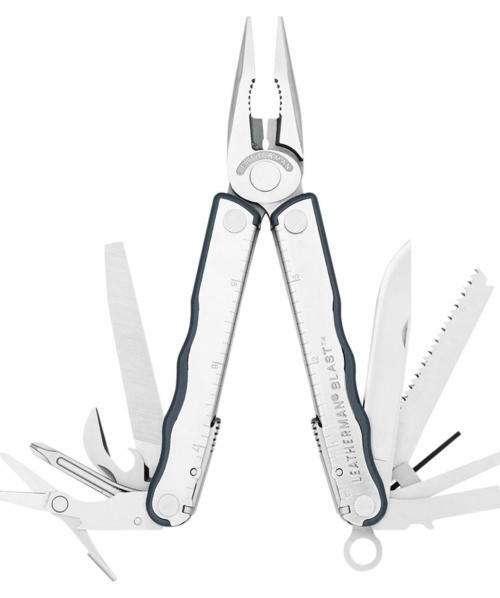 Built in screwdrivers are perfect for the quick tightening or prying job, and the razor sharp 420HC blade and pocket clip complete the tight little package we call the Crater c33T/c33Tx folding knife.